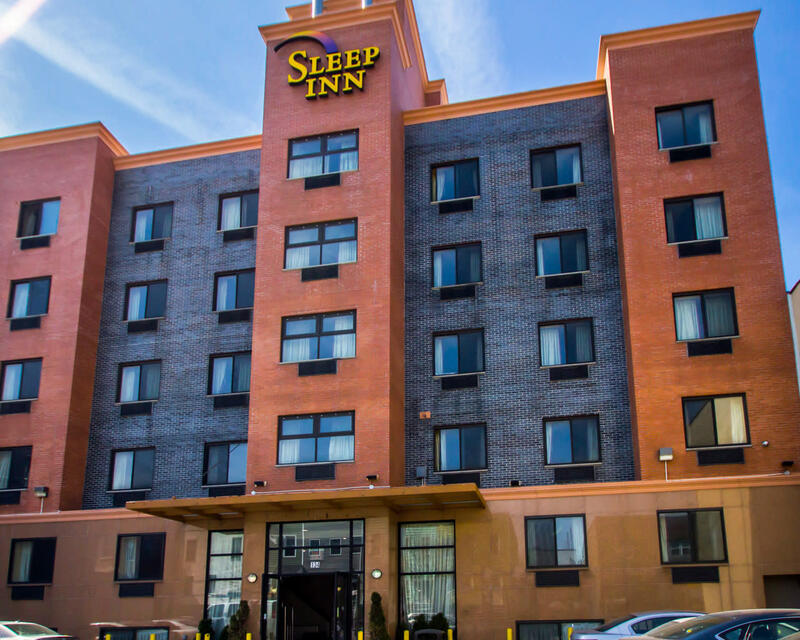 Enjoy New York City with a great stay at the Sleep Inn® hotel in Brooklyn, NY! 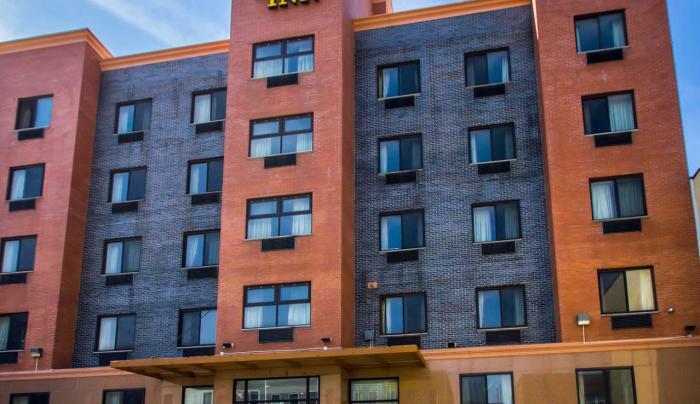 This is an affordable hotel near Barclays Center, Long Island University, Brooklyn Museum and NYC attractions. This Brooklyn affordable hotel near Manhattan is ideal for your trip to New York, as we offer easy access to numerous world-famous landmarks, restaurants, theaters and entertainment venues. You can enjoy such nearby NYC attractions as: Metropolitan Museum of Art, Museum of Modern Art (MoMA), Empire State Building, Statue of Liberty, Times Square.